The story below provides details on Sheila Reid's schedule in the weeks leading up to the London Games at the end of July. In an effort to work on her speed, she intends to contest two 1500 meter races in the next 7-10 days, one in Belgium and one in Italy. Many people view the 1500 meters as Reid's most competitive event, even though she'll be competing in the 5000 meters in London. 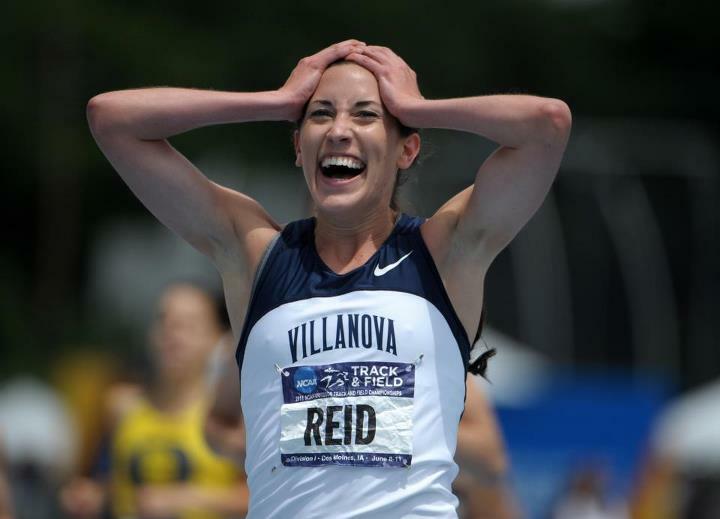 Reid has NCAA and Canadian national titles at both distances. Also, the article provides a hint at what exactly constituted the so-called "competitive readiness test" alluded to in yesterday's announcement from Athletics Canada that Reid had been added to the Olympic team. On can infer from the article that a representative of Athletics Canada went to Villanova to witness Reid in a workout, one that turned out to be "her best 5000 training session of the year." Convinced of her fitness, her appeal was approved. Sheila Reid will run in the London Olympics, after all. The Newmarket resident is among five athletes Athletics Canada added to its 45-member roster being unveiled Thursday by the Canadian Olympic Committee, ending an appeal process that started shortly after she won the 5,000 metres at the Canadian track and field championships June 29 in Calgary. 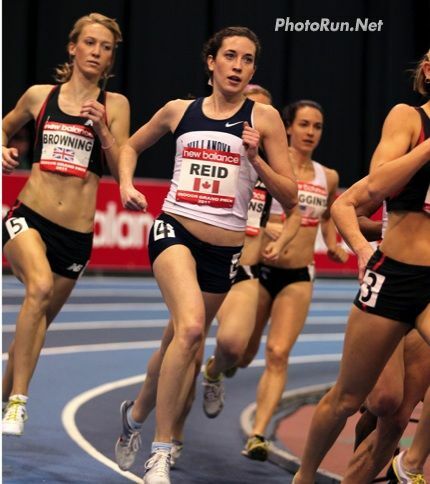 Despite winning the race, Reid had not achieved Athletics Canada standards during the extended qualifying period. That requirement included a national championship and two races completed within B standard times. Reid had one such race time to her credit for the 5,000 metres and two at 1,500 metres, arguably her best event. After her initial appeal for Rising Star consideration was denied that night by Athletics Canada, it went to a three-member independent panel and ultimately to the Sport Dispute Resolution Centre of Canada. She was resigned to the notion that her hopes for an Olympic debut would have to wait until at least 2016. “Once we heard back from the second appeal, I just wanted to put it to rest,” Reid said yesterday from Philadelphia, where she is a graduating student at Villanova University. “I didn’t know the decision was still being worked over. “There were definitely times I felt it was hard to keep fighting. It wasn’t that I didn’t deserve to go, but it would have been nicer if my legs did the talking for me. In the end, it’s a relief I didn’t have to fight my way on to the team. In a sport typically dominated by athletes from East African nations, Reid knows she faces a tough task starting with the preliminaries Aug. 7. The final is Aug. 10. “I don’t want to put myself in the category that I’m just happy to be there,” said the 22-year-old graduate of Sacred Heart Catholic High School in Newmarket. 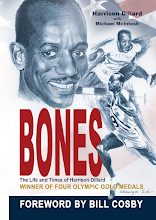 “I don’t want to go just for an experience, but to prove I am among the best athletes in this sport in the world. There are people there I know I can be competitive with. She credits the diligence of Athletics Toronto coach Hugh Cameron, Villanova head coach Gina Procaccio and her father, Tom, for pursuing the issue through the appeal process. In the end, Athletics Canada dropped its opposition to Reid’s inclusion. Last night, Reid flew to Europe, where she will prepare for the 5,000-metre qualifying race with prep races in Belgium and Italy, before heading to Team Canada’s training base in Germany. In Europe, she’ll run in 1,500 races in Belgium and Italy to get in a bit of speed work prior to the preliminaries Aug. 7. Upon hearing Tuesday the appeal was taking a positive turn, she turned in her best 5,000 training session of the year to cement her inclusion on the team.